I have been going to London Book Fair for years now and every year I meet fantastic people and discover new publishers that are bringing new material that pushes the boundaries of publishing. It is the event I look forward to the most every year. 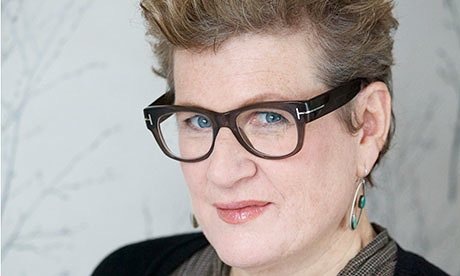 Unfortunately getting to Olympia is not the easiest thing ever and so I was late to see Meg Rosoff (pictured above) but was lucky enough to catch the last five minutes and got two books signed. She was a pleasure to meet, very animated and bubbly something that fans like me love in authors. I can’t wait to read her new book; it should be a journey to remember, like all of her books. 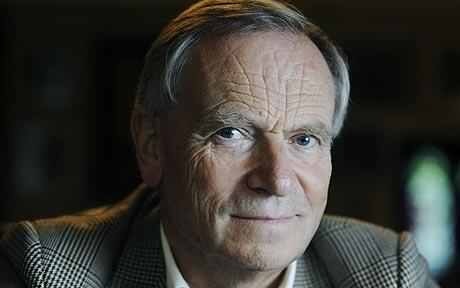 The talkative and animated Jeffery Archer was a pleasure to listen to – he was full of fantastic stories and responses to questions. He particularly emphasised the distinction between writers and storytellers: writers being those who know exactly what they are going to write next, while storytellers are left to their imaginations. He classifies himself as a storyteller. His interest in helping authors around the world shows his dedication to the authors who inspire us. 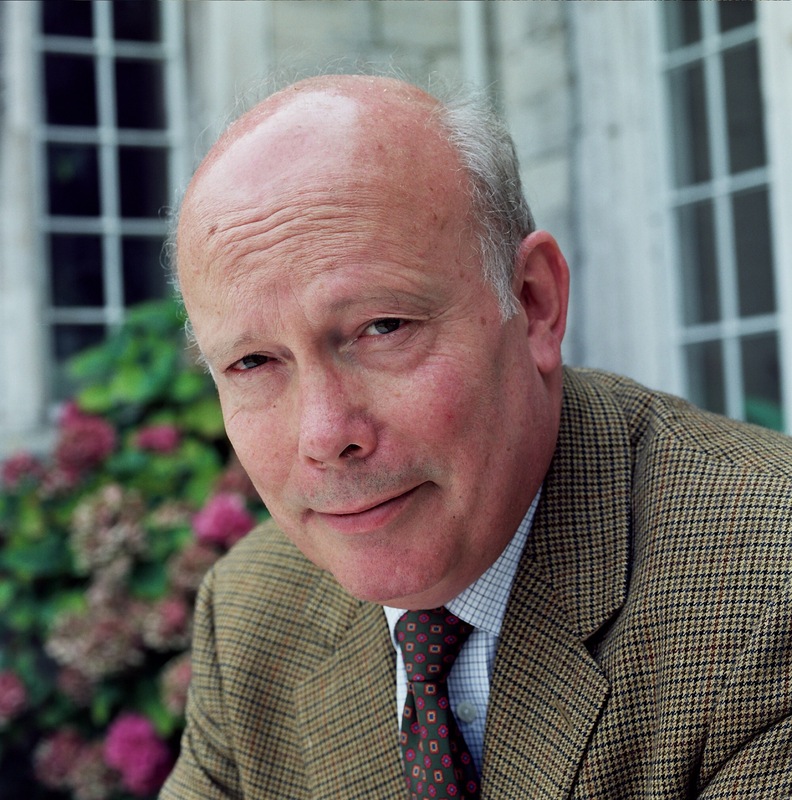 Next I was sitting in on a conversation with Julian Fellowes which was of great interest to me, as I have been a fan of his writing, and of course Downton Abbey, for many years. He is now moving into the futuristic age where he is publishing his new book in weekly installments through an app which I am sure will not disappoint. Truly a man you could listen for hours having a thorough debate on anything. After that I did my womanly duties and went to see the Woman in Comics panel discussion. It was a real eye opener not only to the women in the comic industry but also to the market of comics outside the Marvel/DC industry as they call it. It was also interesting to hear a bit about the history of comics and the way they are moving forward in the way comics are written. It definitely inspired me to read more comics. 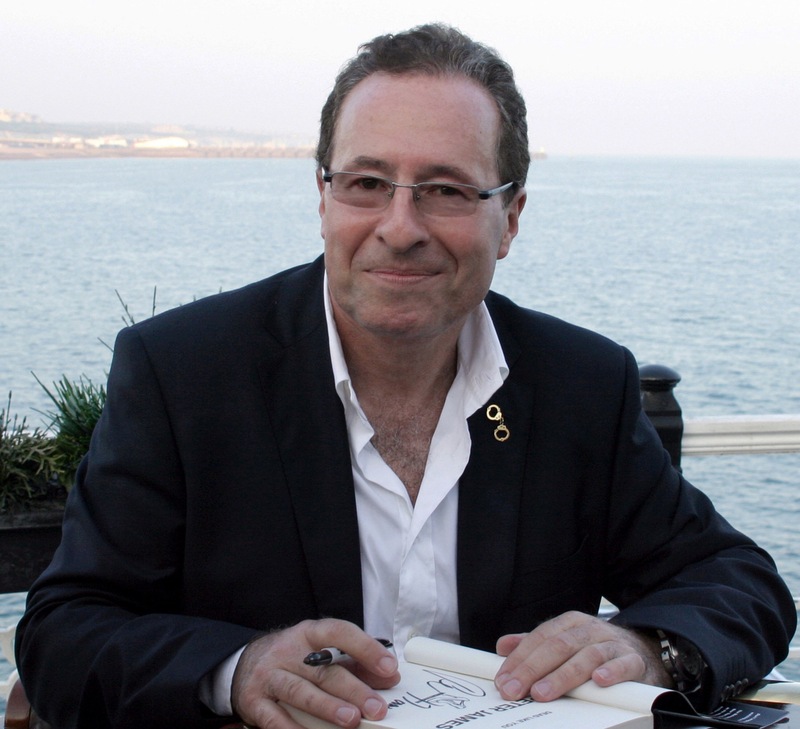 The next thing on my agenda was going to see Peter James at Author HQ; he is a man whose books have always kept me on my toes with excitement. His emphasis was mainly on how research is so important to a book, which I wholeheartedly agree with, as a student of history. He told some stories from his research for example experiencing what it is like to be in a coffin alive with the lid screwed on, so that he could develop the experience into stories themselves. The most interesting talk of the day was the Tale of Two Markets which included the editor of Publishers Weekly Andrew Albanese, the editor of The Bookseller Philip Jones and Porter Anderson from Publishing Perspectives. They discussed the US and UK markets and the differences and similarities between the two. It sparked an interesting debate on the meaning of self publishing and its effects on publishing. I sparked a debate about the issues of books published in the USA not appearing till later or even never. Out of interest it is the same with UK books being published getting to the US. So hopefully through our debate we can change things. I ended the day by going to a panel discussion on getting those to read who can’t read, haven’t learned or don’t take an interest. As a person who has read since a young age, you really can’t understand why people do not read. But after this talk I really understood why people don’t read and the ways to encourage people to read. Also that we need to do more to encourage people to read as they are missing out on the world in which we were lucky to grow up in. Overall the first day of London Book Fair 2016 was a very successful day in terms of learning about new interests in the book world and meeting people with such interesting and knowledgeable people who you could listen to talking for hours. Here is the website if your interested in what is going on or would like to go.